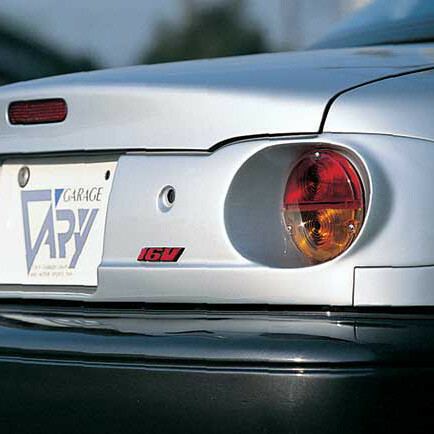 The Garage Vary Nostalgic Tail Lamp Panel is made for NA (1989-1997) MX-5 Miata. This is a brand new, made in FRP, product from Garage Vary in Japan. This product DOES NOT include any tail lamps, it is for the panel. You will need to source the tail lights & back lamp by yourself (sold optionally). If you want a complete kit, please look for the Garage Vary DIY Tail Light Kit or the GV x REV9 LED Tail Light Kit. 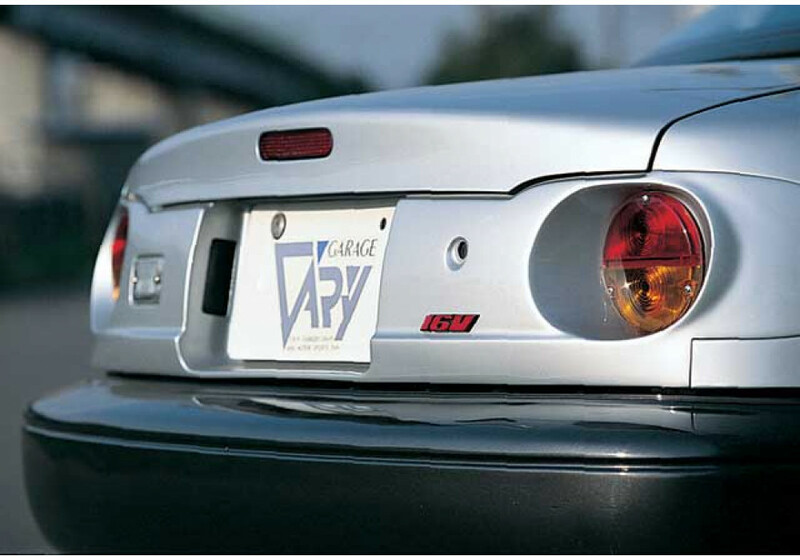 Garage Vary Nostalgic Tail Lights Panel should be ordered at REV9 Autosport https://rev9autosport.com/garage-vary-nostalgic-tail-lights-panel.html as they provide the best service and speed we've seen so far!